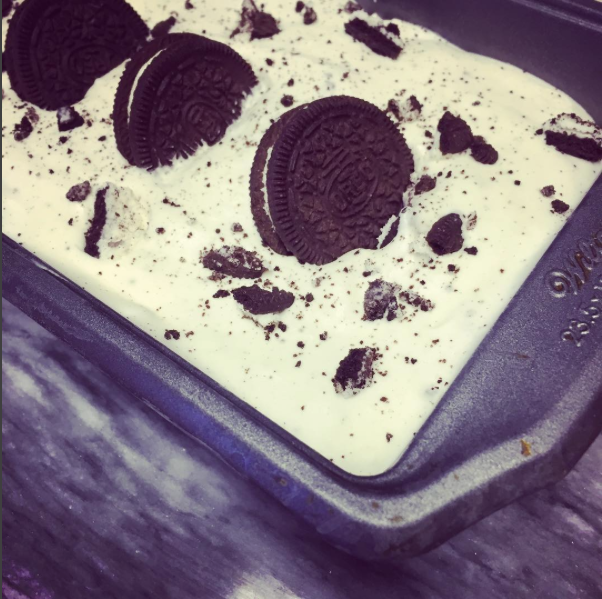 If you follow me on Instagram you know I love whipping up homemade ice cream. 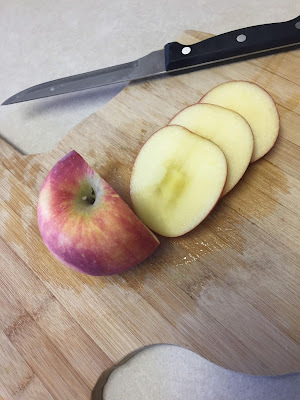 Here is a fool proof recipe that doesn't require an ice cream maker. Step 1) Using a whisk, whip heavy cream on high until stiff peaks form. Do not over mix or you will end up with some very fluffy butter. Step 2) Add in condensed milk. Mix well. Disclaimer: I was given the opportunity to experience GreenBlender smoothies, at no cost. However, all opinions expressed here are my own. The New Year is a perfect time to start making better, healthier choices. 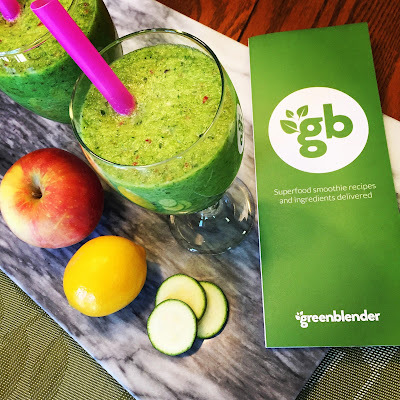 GreenBlender makes it easy to do that with a hearty breakfast in less than 5 minutes. With GreenBlender, you'll get 5 new smoothie recipes and pre-portioned ingredients delivered to your door each week. No list making, no shopping, no headaches. Bonus: the ice packs the produce is packed in are reusable. Building the perfect smoothie is an art and GreenBlender has perfected it. 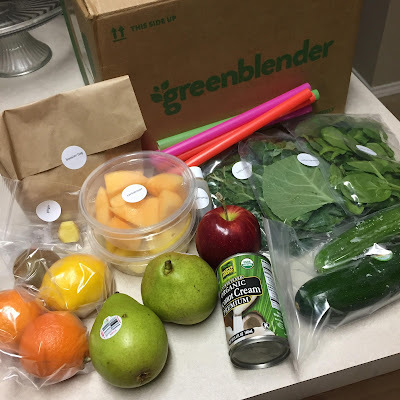 The box includes a breakdown of exactly how to mix up your smoothie. No more just tossing stuff in a blender hoping it all comes out okay. Start by adding your liquids to the blender then leafy greens. Next, chop your fruits and veggies then add boosters and ice. Bam, perfect smoothie material! Mixing is my favorite part! Look at that blend. 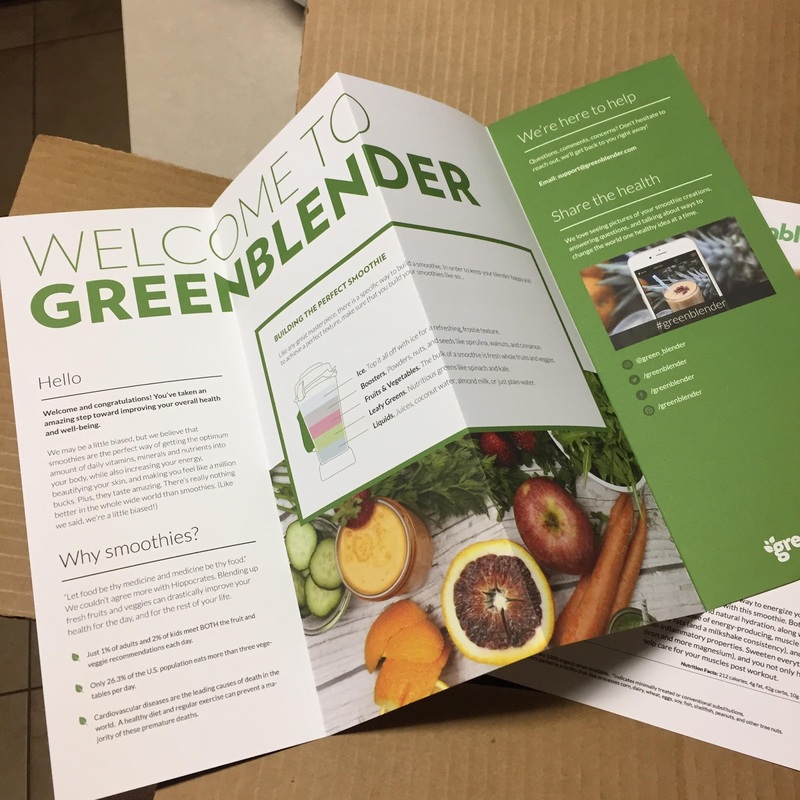 If getting a healthier start is on your 2017 to-do list, start with GreenBlender. Plans start at $3.90 per serving and each box includes 10 servings and 5 recipes. Join now here.